Award winning WHEATON Schools. Brick & Cedar Georgian situated in quiet Cul-de-Sac near Northwestern Central DuPage Hospital & the prairie path. 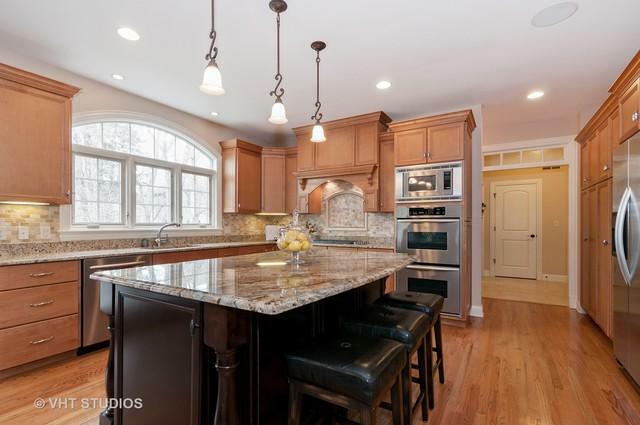 Quality construction from Capstone Custom Homes with Pella windows, Brakur kitchen cabinetry, Kohler whirlpool, crown molding. 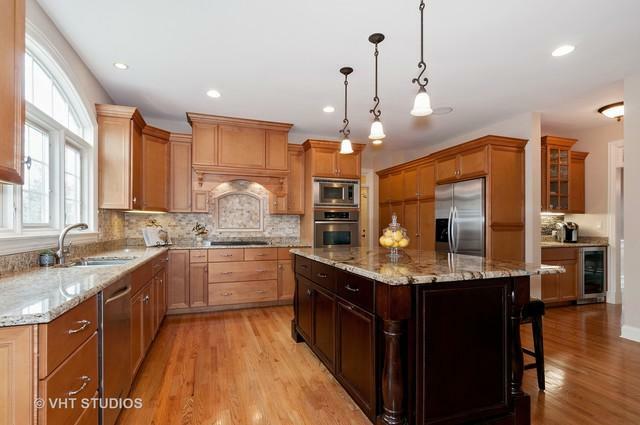 Kitchen features extra large granite island & 6 ft pantry, butler's pantry, eat in dining & family room with fireplace. 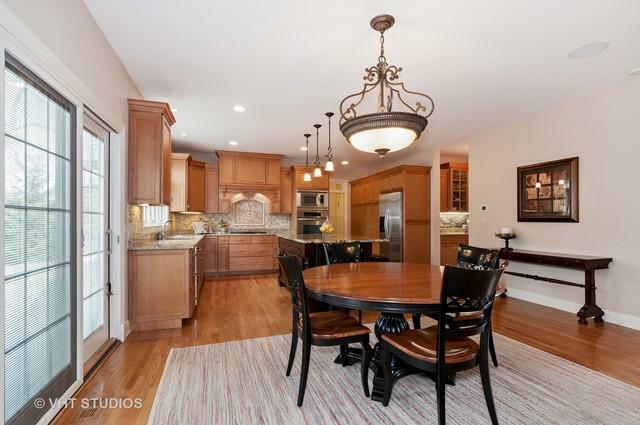 Separate dining room, formal living room & office with french doors. Mud room, half bath & laundry room complete main level. 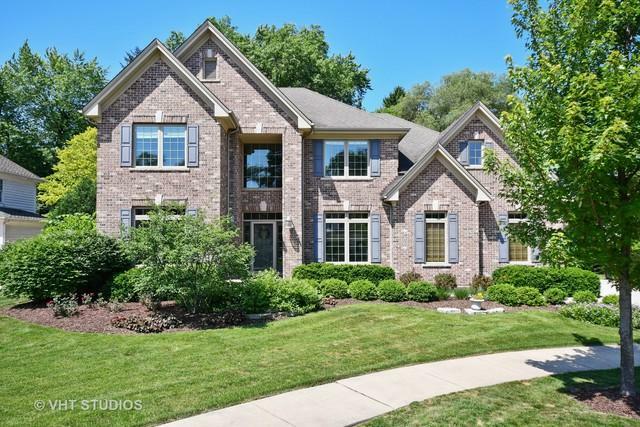 4 bedrooms up the U-shape staircase with large master suite including fireplace, 3 walk in closets & master bath with skylight, Kohler whirlpool and 4x5 glass shower w/instant hot water. 2nd bed has ensuite full bath. 3rd & 4th bed share Jack & Jill bath & extra study/play nook. Lower level ceiling height nearly 9ft w/ huge recreation & media area & large bar. Large storage rm, mechanical rm, sep tool workshop, 5th bedroom & full bath. Stone paver patio & 3 car gar.